The Internet is a handy source of information, but sometimes nothing can match the physical enjoyment of leafing through a real book. If your interest about tea has been piqued by browsing this website, here are a few recommended books about tea. They make a great gift for the tea lover on your list, or buy one for yourself for the luxury of curling up with a good book and a hot cup of tea! The Book of Tea provides a comprehensive history and background of the beloved ritual of tea, providing photographed accounts of tea farming, tea barons and, teatime, and capturing the various tastes and nuances of teas from around the world. 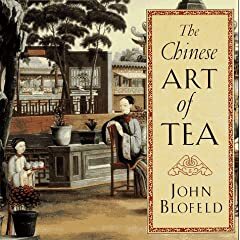 Includes history, poems and treatises about tea, tea houses, ceremonies, brewing, cups and vessels, varieties, and the effect that tea has on the physical health and psyche. Everything you need to know about Chinese teas is contained in this book. A very welcome addition to anyone's culinary library! 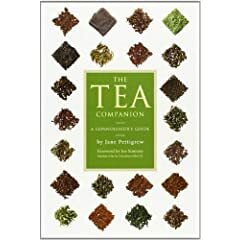 This comprehensive, authoritative guide to understanding, purchasing, and serving the world's finest teas is beautifully illustrated with full-color photographs of a variety of tea leaves and herbs, as well as their countries of origin. 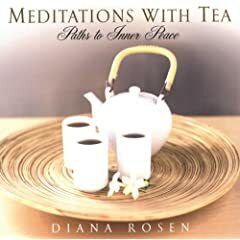 The ritual of tea drinking becomes a salve and window to the soul in Rosen’s soothing volume. 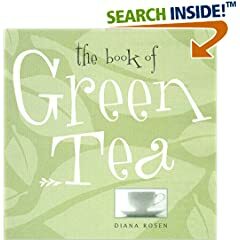 Rosen urges readers to revive the ancient Japanese tradition of savoring and contemplating life through tea, which becomes a highly metaphorical beverage in the author’s custody.